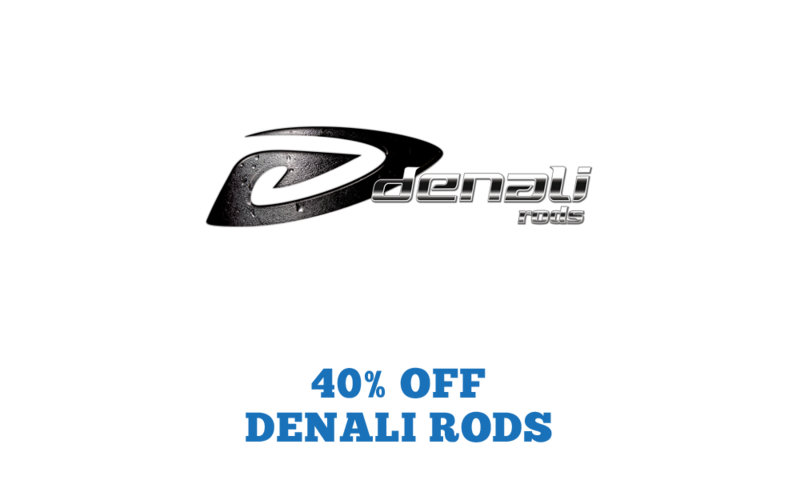 Denali’s lineup of fishing rods combines the best of the old-world craftsmanship and state of the are technologies to bring today’s anglers rods that are feather-light, extremely sensitive and remarkably durable. Tested under both everyday fishing conditions, as well as during extreme tournament action, Denali has a lineup of fishing rods for every application. 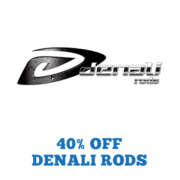 College anglers can receive a 40% discount on Denali Rods. 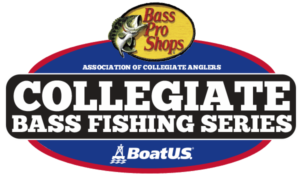 Contact college@carecotv.com for more info on Denali Rods’ discount program and to get your code.